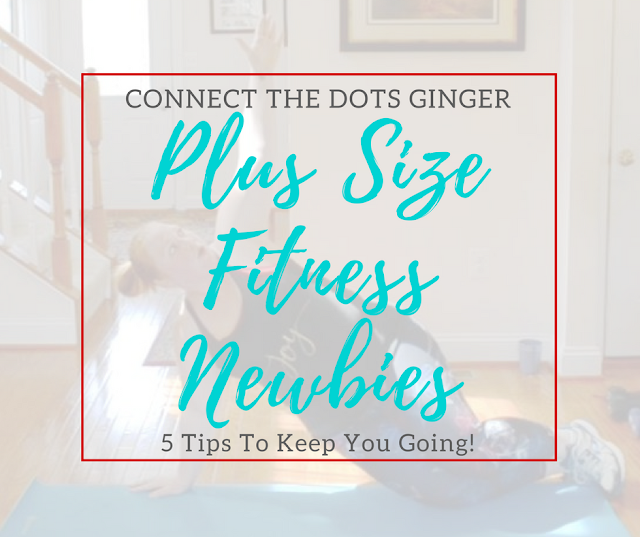 If you missed part one of my Plus Size Fitness Newbies: 10 Tips To Get Started Right, be sure to check it out! Now that you have gotten started right, it is time to KEEP YOU GOING with these 5 tips to help you along in your journey! If you want to try an MMA style workout, DO IT! If you want to dance? HAVE FUN! If you want to lift weights because you are ready to get long lean muscles, then now is the time! Most workouts now, especially with Beachbody, have a modifier that is perfect for beginners. Teaching you the moves to help you build up the strength to move up to the full move when you are ready. Don't feel like you have to limit yourself with your workouts. 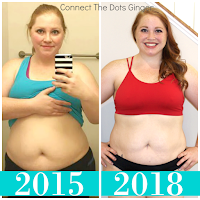 For years, I didn't think I could ever do an Insanity style workout, until I did Shaun Week, which was 7 days of brand new, Insanity style workouts, and guess what, I was a heck of a lot stronger than I thought I was. This is your journey, you decide what you want to do and do what you can, and as you get stronger you will be able to do more! 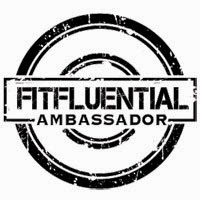 Click here to check out the program I am doing! Try before you modify are the shop rules for the new workout I am doing right now, and I LOVE IT! Because most of the time, I would automatically go to the modified move. I don't want to hurt myself would always pop in my head. 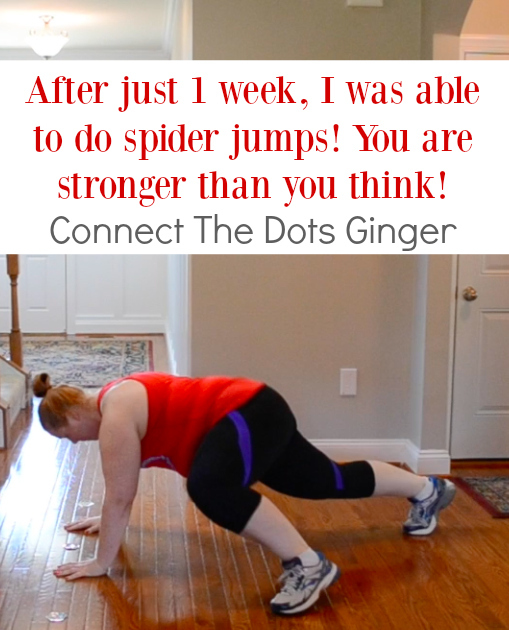 But...if you try, and achieve one full push up and then the rest on your knees, you have a place to start from. The next week, try and do 2 or 3 pushups. But don't lose form! Do what you can, and you might be surprised with how much you really can do. Watch the modifier like a hawk you guys! When you are new to exercise, or new to doing a move, you need to watch the modifier, then back up in the workout to do the workout. Watch yourself in a mirror or record yourself so you can see you are doing what they were doing. Keeping your tummy engaged so that your back doesn't arch or so you have a flat back. Making sure that you knees aren't going past your toes in a squat. Even having a bend in both knees when you are doing a lunge, even a modified smaller range of motion lunge. Mirrors, photos and videos are going to be your biggest help when you are just starting out because it will actually show you if you are doing the move right or wrong, and help prevent injury. Also listen to the cues and prompts from the trainer. They know the common tendencies, and I bet at some point you are going to say, "YEP, I needed that reminder!" Using the right clothing can make or break your workout. If you feel like you are over heating while you workout, are you wearing a cotton shirt? Try going for a moisture wicking shirt that helps pull the sweat off of you and is also breathable. Making you less uncomfortable. Sticking with workout appropriate tops and bottoms is key. Otherwise you can get chaffing, overheated and just feel ick! Same with what goes on your feet. Make sure you are wearing an athletic style pair of shoes. I used to workout barefoot but had so many problems with my arches feel sore and such. I needed the support from proper shoes to help me along. I am actually using running shoes right now and am looking for new athletic shoes, but running shoes, I found have good support. Just a quick AMAZON SEARCH will help you find the right clothing to help you rock your workout! And go for COLOR! When you are wearing something fun and exciting you are going to want to do your workout even more. I use Fabletics and love the quality of their clothing. And with their new Plus Size options, I feel even more comfortable in them! CLICK HERE to check out Fabletics! Make sure you are setting realistic and obtainable goals. I get it. 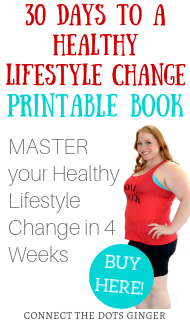 Losing 50 pounds would be amazing, but don't let that BIG number get the better of you. Start with just aiming to lose 10 pounds in 3 months. Make sure you set an end goal on it. Also don't just make goals for losing weight and inches. 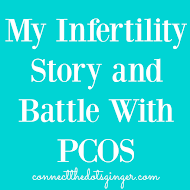 Set some non scale victories too. Like, you see a dress at a store and want it but they only carry it in a size smaller than you fit in it. Make that your goal dress. Work every day to get that dress. I have even bought a top in the past as my "goal outfit". Hang it where you can see it so it is your everyday motivation to push play. Also set nutrition goals. "I'm going to eat greens at every lunch this week." "Or Follow your nutrition plan to a T". And reward yourself with non food things too. 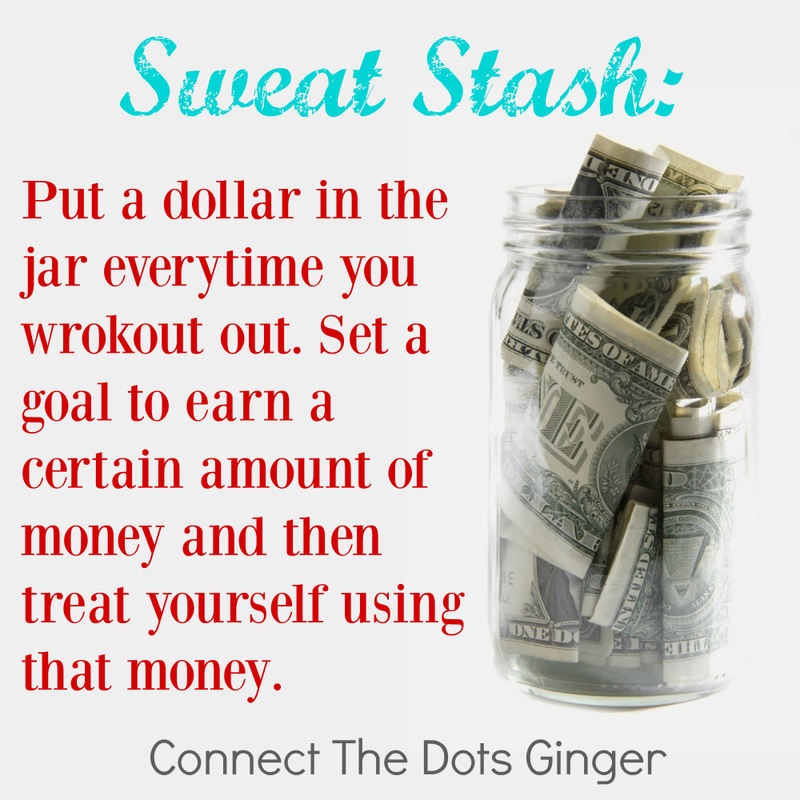 You can put money in a jar every time you workout, and literally save money every time you exercise to go towards something you want. Or for every pound lost. Whatever you decide. But set goals, make a deadline for them, work hard every day for it and reward yourself in the end with something healthy and or fun!